Ronnie Milsap Returns to Branson September 15, 2018! Country music legend Ronnie Milsap returns to Branson for a special one-night-only concert this fall! One of the most enduring and iconic country music stars of all time, the legendary Ronnie Milsap returns to Branson for a very special, limited engagement performance on September 15, 2018! Scheduled for a once-in-a-lifetime show at the new Andy Williams Performing Arts Center, Milsap’s one-night concert is sure to be an evening of music and performance that you won’t ever forget! At 8:00 pm on September 15, 2018, Ronnie will deliver some of his biggest hits and some of your favorite songs from his incredible career! Ronnie Milsap Returns to Branson! No stranger to the “LIVE Entertainment Capital” of the world, popular demand brings the legendary performer back to the Branson stage once again! A long history of Branson shows and concerts has seen Milsap perform in the intimate God & Country Theatre to the world-famous Andy Williams Performing Arts Center – selling out with each performance! One of the most successful, accomplished, and popular country stars of all time – Ronnie’s incredible songs, music, and performances have entertained millions of fans around the world! With a half-dozen Grammy awards, tens of millions of albums sold, dozens of Number One Hits, and one of the most enduring careers in music – this is a rare chance to see one of country music’s most iconic figures performing his biggest hits LIVE on stage! Constantly touring and performing in some of the most famous and renown performance venues in the country (including frequent appearances on the Grand Ole Opry), Milsap’s return to Branson is a special evening of music, songs, and stories you won’t ever forget! 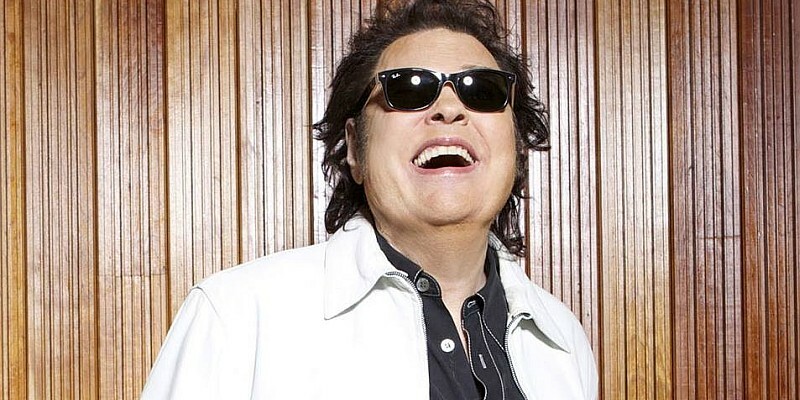 While this year’s concert at the Andy Williams Performing Arts Center offers visitors an even better chance of catching the country star (the theater is one of the largest in Branson), Ronnie Milsap’s popularity will no doubt result in a full house! Because of the limited time engagement and popularity of this concert, we strongly recommend making reservations ahead of time as seats are sure to fill up fast! For tickets to Ronnie’s concert in Branson, call toll-free: 1 (800) 504-0115 or visit his show page for more information.